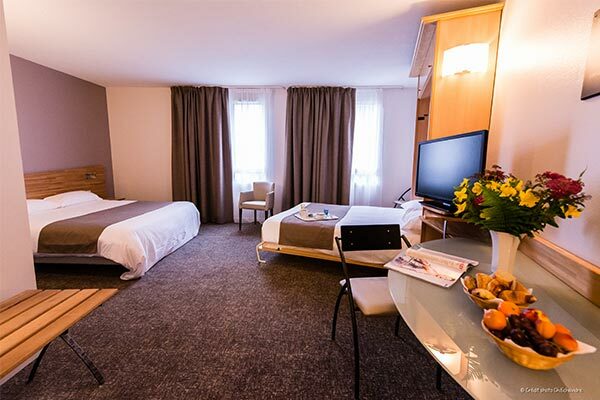 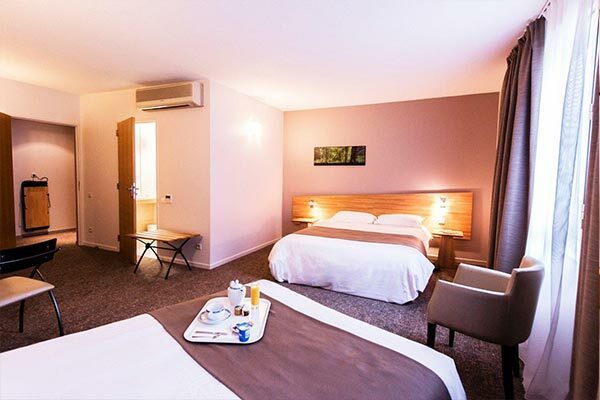 A room in pau, ideal to travel alone or in couple. 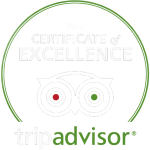 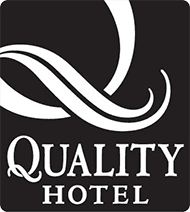 You have the choice between a room with 2 single beds or a double queen size bed, along with the services of a 4 stars hotel standards. 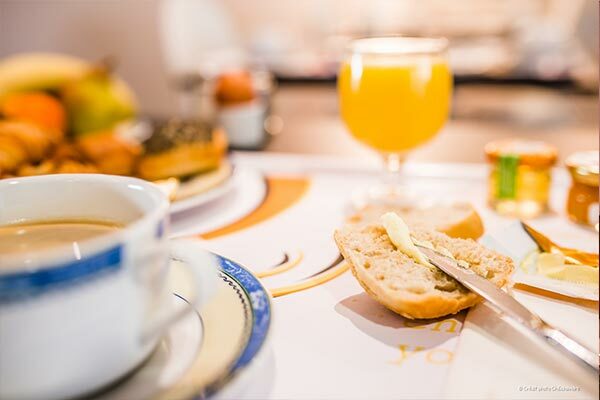 Kick-start your day with a generous breakfast buffet (scrambled eggs, omelettes, cereals, dairy products, fresh orange juice, ham, sausages, wide selection of breads, …).